Monarch-Milkweed Mug Up This Saturday! 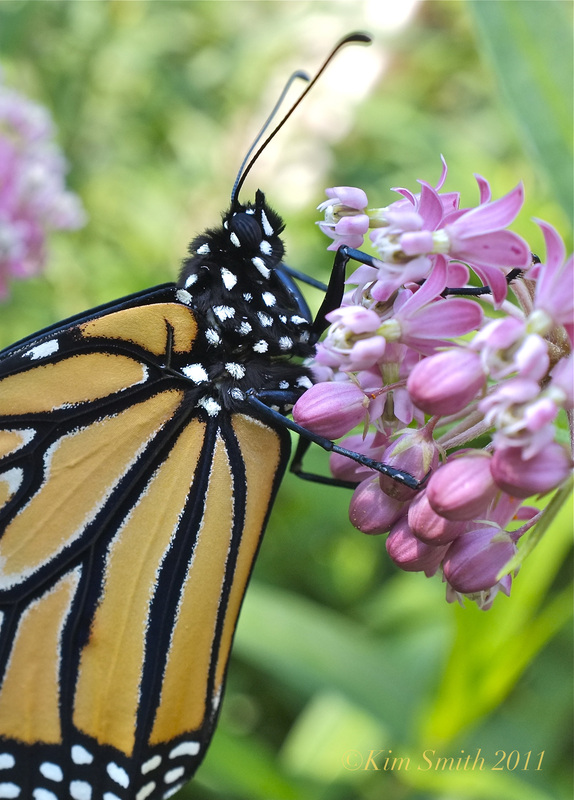 Hooray–our milkweed plants shipped from Missouri Monday and should arrive to Gloucester by Thursday!!! Plants will be available for pick up at Captain Joe and Sons, 95 East Main Street, Saturday morning at 9:00am and we will be there all morning until noon. Felicia is helping and we will have coffee for everyone. Written instructions will be provided on how to take care of your plants. Looking forward to seeing you all at the first ever Monarch~Milkweed Mug Up! I did not collect the funds ahead of time. Please everybody, if you ordered plants, be sure to pick-up Saturday morning. I am counting on you!! If the project is successful, we will do this again later in the season, with Seaside Goldenrod and New England Asters, but we can only have another plant sale if everyone honors their commitment. Thank you!! This entry was posted in Cape Ann, Gloucester, Home and Garden, Lepidoptera ~ Butterflies, Skippers, and Moths, Monarch Butterfly (Danaus plexippus), Monarch Butterfly Migration, Native Plants, Wildflowers and tagged Asclepias incarnata, Asclepias syriaca, Butterfly gardening, Cape Ann Milkweed Project, Captain Joe and Sons, common milkweed, marsh milkweed, Monarch butterfly, plant milkweed on May 15, 2013 by Kim Smith.